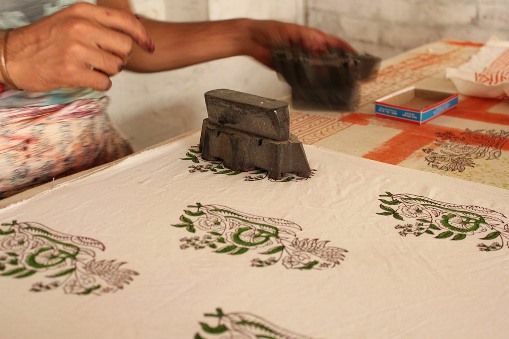 The Anokhi Museum of Hand Printing is dedicated to the traditional art of hand block printing textiles. 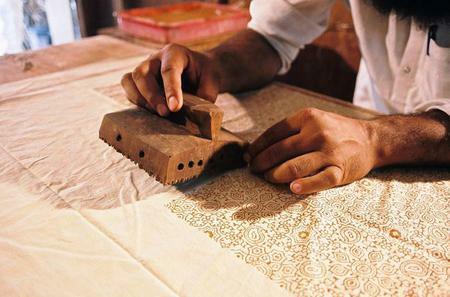 The Anokhi Museum of Hand Printing is dedicated to the traditional art of hand block printing textiles. Housed in a recently restored heritage haveli tucked in the back streets of old Amber, it has a printer and block carver demonstrating their crafts every day.